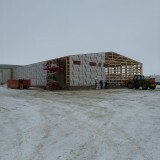 This 32’x 100’x 20′ Post Frame building is insulated and lined with p.v.c Ag liner. 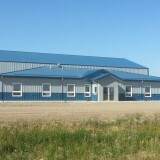 The building comes with in floor heating. 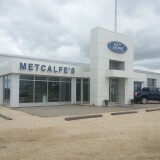 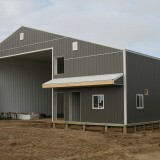 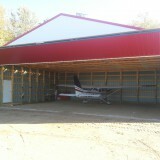 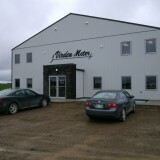 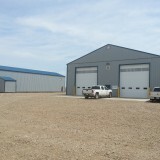 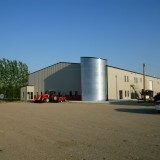 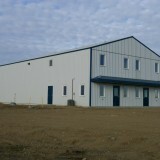 Located in Oxbow, Saskatchewan, this is a 60’x 60′ Post Frame building which will be used as an airplane hangar. 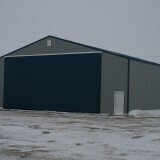 It has an insulated 40′ Bi Fold door, is insulated and metal lined on the inside, and comes with in floor heat throughout.